The high cost of college and the example of graduates struggling under a mountain of student loan debt may have led some to question the value of going to college. Then again, not getting a bachelor's degree could well slam the door on many career paths and a prosperous future. But more and more employers are looking past the college degree requirement and some of the jobs pay pretty well. "The Economic Policy Institute estimates that workers with a four-year college degree make about 56% more than those who don't, based on 2015 salary figures," said Kyle Kensing, online content editor at CareerCast. "However, we have identified some great jobs that pay a high wage which don't require four years of college." Not surprisingly many of the jobs are in healthcare, since that is a booming sector which needs well-trained workers. But the required knowledge is more likely to come from specialized training, rather than a college degree. In the healthcare field, there is increasing demand for the positions of diagnostic medical sonographer, medical records technician, optician, and respiratory therapist. All of those positions made CareerCast's top 10 jobs that don't require a bachelor's degree. 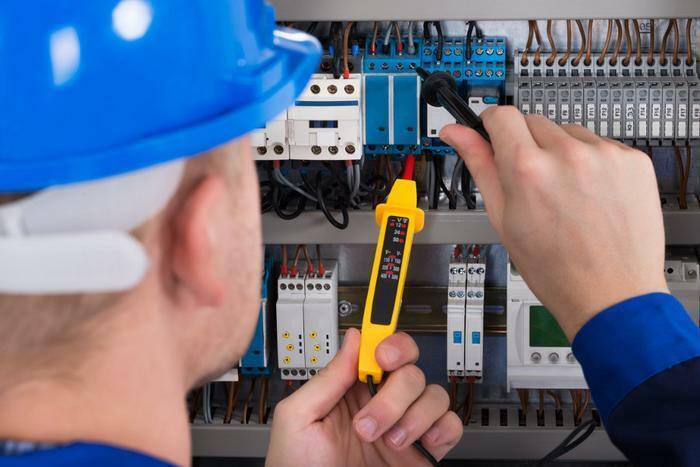 The study found there are other very good opportunities for people who want to bypass a four-year degree and become an electrician, plumber, executive assistant, broadcast technician, and web developer. A recent report from Klein Tools, based on feedback from union and non-union electricians, found a growing skills gap as more and more electricians are leaving the profession. To become an electrician, a candidate needs a high school diploma or GED certificate. A basic foundation in math is helpful. For people with technical skills but no college degree, being a web developer can be an attractive option, one that CareerCast has named as one of the best for part-time and freelance work. For those with skills and training, there are lots of opportunities to work on a contract basis. With a two-year associate's degree, a web developer might earn a median salary of $66,130 per year and work in an industry with a 27% growth outlook. The list is based on data from the Bureau of Labor Statistics (BLS), including annual median salary, hiring outlook and the recommended level of education required to get started.